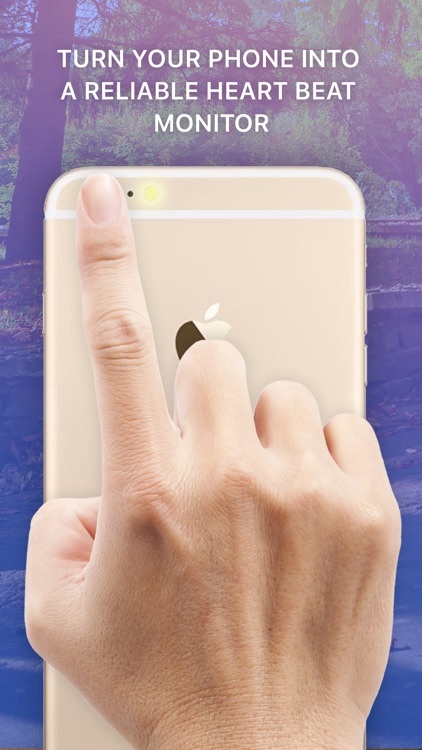 Just place your finger tip on iPhone's camera & light to get a pulse. 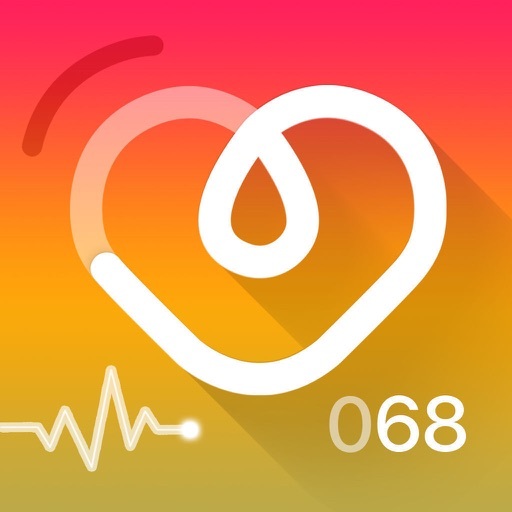 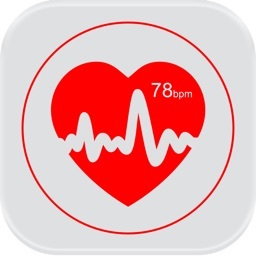 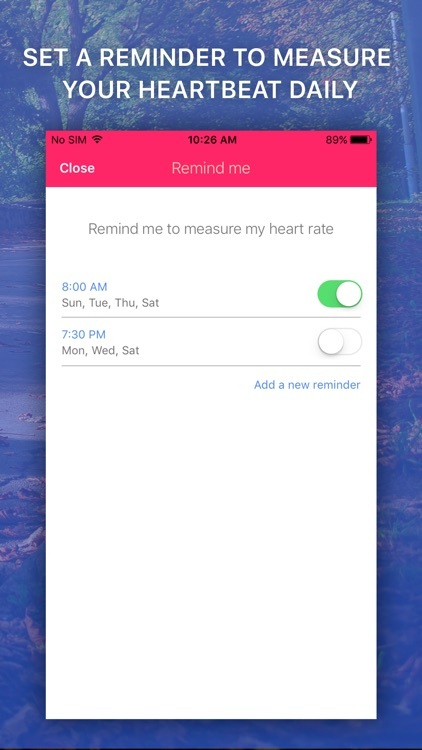 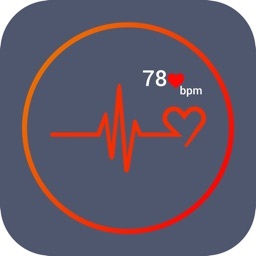 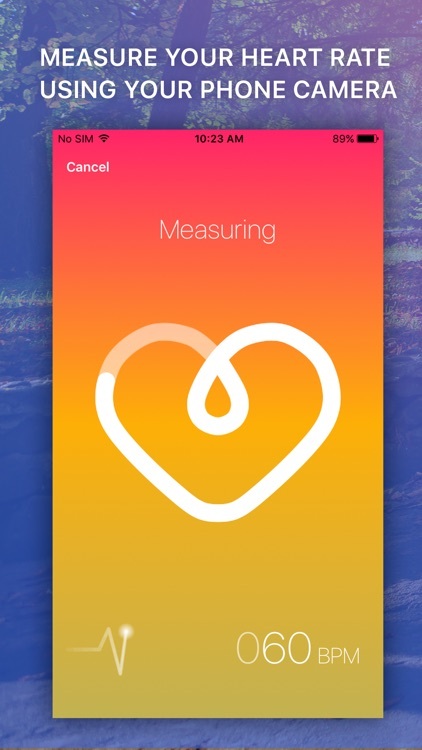 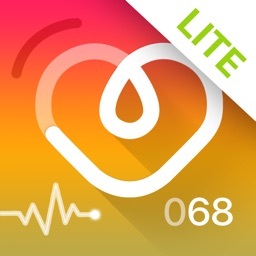 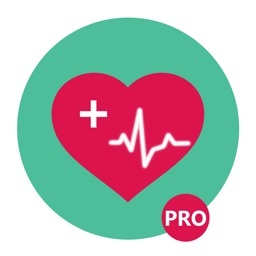 - Connects to Apple Health and syncs your heart rate data, you can enable it in the app's Settings. 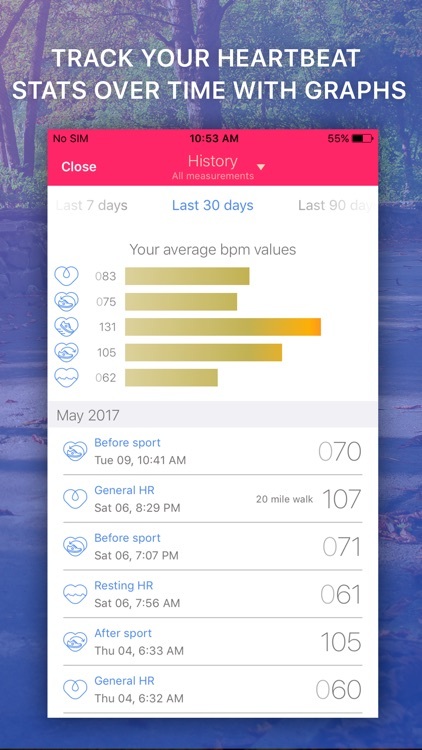 Heart Rate Monitor won't be able to read your data from Apple Health. 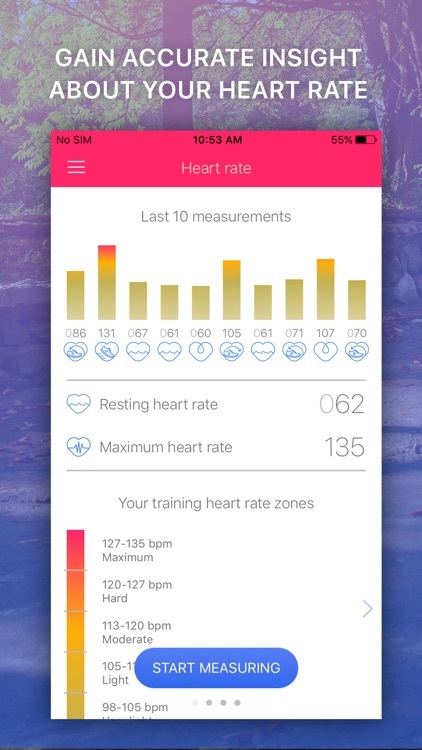 This app is intended for recreational and fitness purposes only. 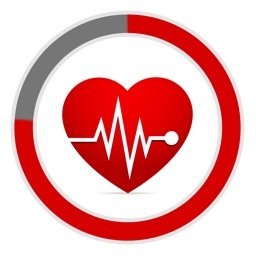 It does not, in any case, replace medical care from a licensed professional and should not be used for medical diagnosis.